See what our customers have to say about us on Yelp! high quality automotive service and customer satisfaction. 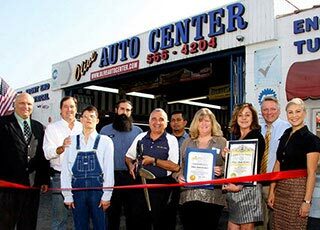 Olive Auto Center in Burbank is one auto repair shop that you’ll never have to worry about honesty and integrity. 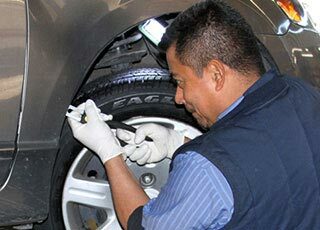 Our ASE-Certified auto mechanics approach their work with every vehicle and every customer as if it was their grandmother’s. 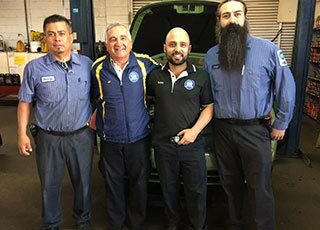 At Olive Auto Center in Burbank, everyone is treated like a member of the family. One of the things that makes Olive Auto Center unique is that we truly take all the time it requires to fully understand what is going on with your vehicle. We pride ourselves on a 1% return rate for the same issue, which is almost unheard of in the auto repair industry! Not only is this because of how well we listen to you, but it’s also because all of our auto mechanics are highly trained, receive ongoing education, and they have all the latest tools, equipment, and technology to consistently deliver cutting-edge work. 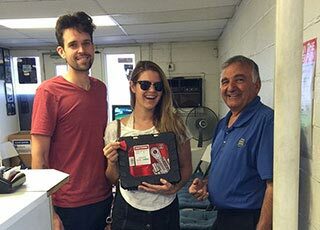 “Bobby at Olive Automotive is always so helpful when I bring my car to the shop. I know I can totally trust him to tell me what the problem is and what needs to be done on the car. If something can wait, he always lets me know that and gives me the option. If something needs an immediate fix, he always tells me why. 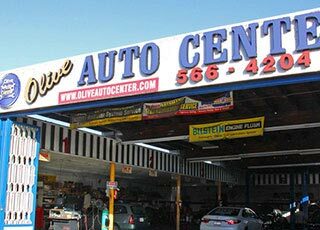 I totally trust them with my car repairs.” -- Kathy O.
Olive Auto Center in Burbank delivers quality auto repair services coupled with the best customer-service experience possible. We are even open on Saturdays until 2:00pm just to make sure we can fit in everyone! Feel free to stop by and say hello, but it’s always a great idea to set up an appointment beforehand to ensure you receive the best and most timely service possible. We are open Mon - Fri: 7:30 AM - 5:30 PM, Sat: 8:00 AM - 2:00 PM and you can find us at 264 W. Olive Ave., Burbank, CA 91502. We look forward to seeing you soon! Here at Olive Auto Center, we believe that community is family and family supports each other. We understand the importance of giving back to the community. We are now accepting donations for the Burbank Temporary Aid Center "BTAC." Please collect what you can and bring it in with you next time you make an appointment with us or feel free to just stop by. Here are a few items you can bring in to give you a few ideas: Peanut Butter, Cereal, Potato Chips, Canned Goods, Baby Food & Formula, Diapers, Deodorant & Razors, Tooth Brushes/Tooth Paste, Clothing & Shoes, Water Bottles, etc. Thank you for helping us support the Burbank community! Together, we can make a difference!